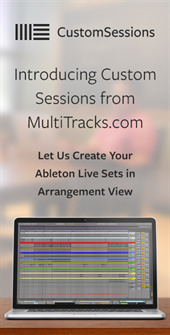 MultiTracks Now Available from Carry the Light by New Wine Kids! 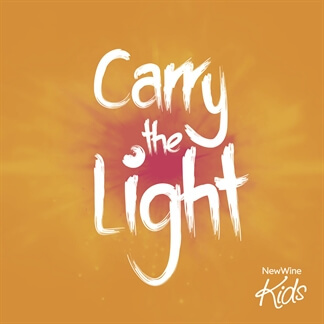 Carry the Light is the engaging new release from New Wine Kids. 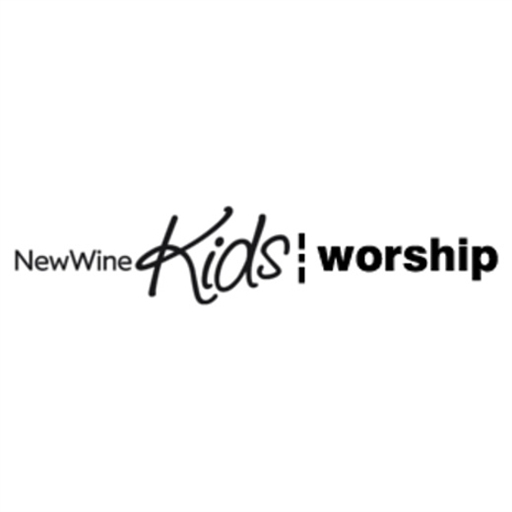 The album was put together by teams who have been ministering to the children at New Wine and it encourages kids everywhere to bring their wholehearted worship to God. Dr. Mark Griffiths who is a church leader, author, lecturer, and served as the former head of the New Wine Kid's Ministry, shares, "Praise and worship is one of the ways we draw close to God, one of the ways we step into his presence. 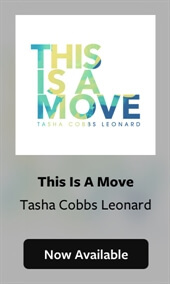 Praise and worship takes us to that place of transformation. 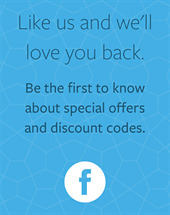 This is true for everyone. But when children worship there is a sense of freedom and joy and celebration that I have rarely seen anywhere else. Complete freedom as they draw close to the One who created them. A wholehearted journey to the very throne of God."